I receive dozens of emails during my workday. Some of them are important, but don’t require my immediate attention. Some must be addressed as soon as possible. Some are just advertisements for a sale that I can’t resist and will end up spending money on something I don’t need. Email is distracting. To use Inky, you’ll need to create an account, but you will only have to create a username and password. 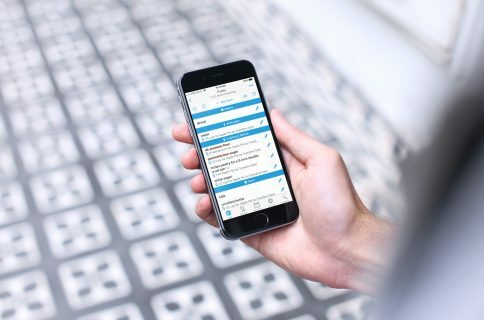 Doing so makes it possible for you to access your secure email via Inky on any device that has the app, including desktop computers. After creating an account, add your email accounts to begin using the mail client. 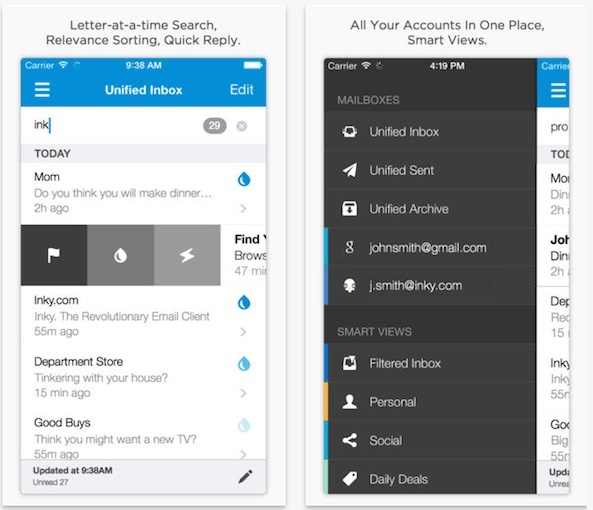 Inky is compatible with POP mail, Yahoo, Gmail, IMAP, and more. You must be connected to the Internet in order to log into Inky to see your email accounts. Once set up, all of your email will be unified into one inbox. You can view your accounts separately, but that kind of defeats the purpose of a unified inbox, doesn’t it? In the inbox you will see emails listed by date and time. However, you can resort emails alphabetically by subject or author, by relevance, or by size. You can further group emails by conversation, message, or sender. For example, if I sorted my emails by time, and then further grouped my emails by sender, my conversations with my band mates, no matter what the subject of the email was, would be listed in one group so I could read everything we’ve talked about regarding shows, practice, and recording in one section. You can also filter emails by unread, flagged, attachments, forwarded, replied, unreplied, and large sizes. 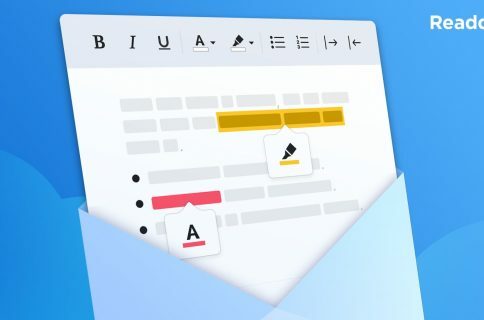 Inky automatically organizes emails into Smart Views, which you can access from the menu screen. Tap the menu icon in the upper left corner of the screen to see the Smart Views list. Emails are divided by Personal, Subscriptions, Social, Daily Deals, and more. Tap on a Smart View item to only see emails from that section. Under the Social, Daily Deals, and Subscription views, users can unsubscribe to an email with one tap. Select the email you wish to unsubscribe to and then tap the Unsubscribe tab. You will be directed to the service’s official unsubscribe page where you can enter the necessary information needed to be removed from the email list. The relevance of an email is identified by the saturation of the blue raindrop. For emails that come from someone you regularly correspond with, the drop will be bright blue. The raindrop loses color the less relevant the sender is. To delete, archive, or perform an action with an email on the list, swipe the subject line from right to left. The trash can and archive icons are on the right and in the center, while the action button is on the left. Actions include moving emails to a folder, reporting spam, blocking senders, and more. 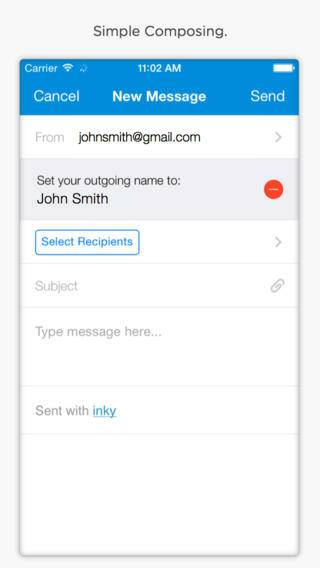 Inky Mail is available on the iPhone, iPad, and iPod touch for free. Download it in the App Store today.